Nutribond-SF meets the higher nutritional requirements during illness and convalescence. Nutribond SF is a nutritional supplement for special nutritional needs during illness and convalescence. 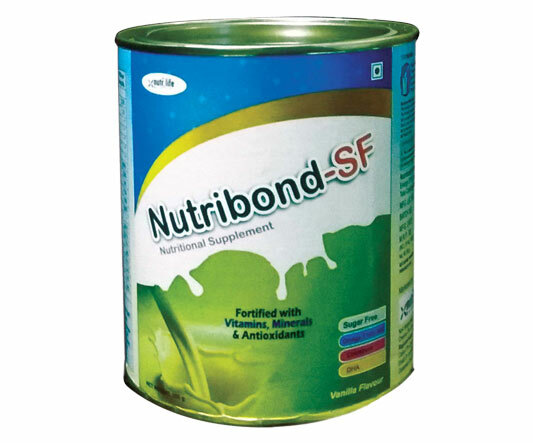 Nutribond SF is fortified with protein ant-oxidents, vitamins, minerals and special nutrients. Reduce risk of heart disease and diabetes. 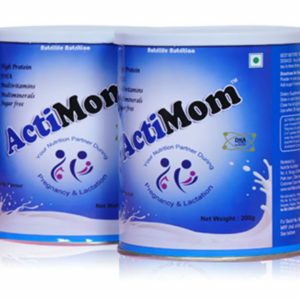 Reduces the concentration of lipids and total cholesterol in serum. 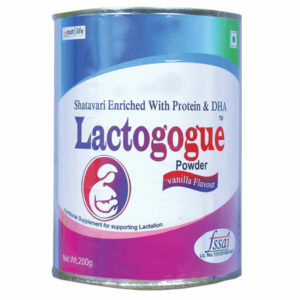 Helps in wound healing and immunity. Reduces risk of heart disease and diabetes. Nutribond SF is a nutritional supplement for special nutritional needs during diabetes.